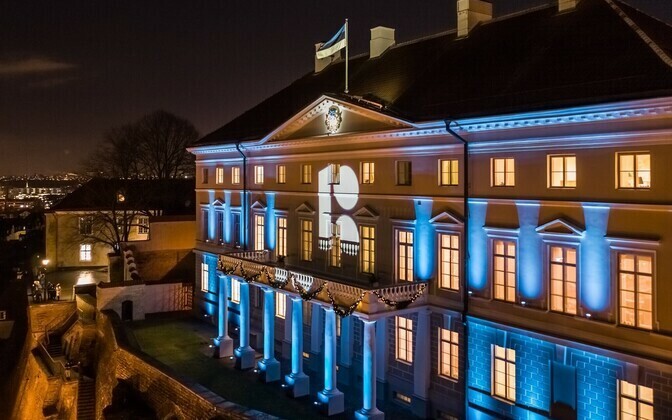 The Ministry of Education and Research has prepared a government bill calling for the establishment of a cooperation committee to round off the range of the Government Office's work in matters concerning Estonian culture around the world, including the 200,000-strong Estonian diaspora and its representative organisations. 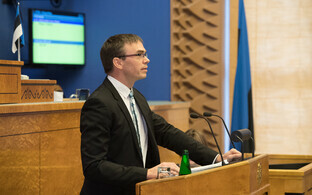 The new committee would be led by the minister of education and research, but also include the ministers of entrepreneurship and IT, justice, culture, economic affairs, interior and foreign affairs, ERR's Estonian news wrote on Saturday. Beyond the ministers, the committee would also include representations of diaspora organisations as well as of the Ministry of Education and Research's Compatriots Program (Rahvuskaaslaste programm). 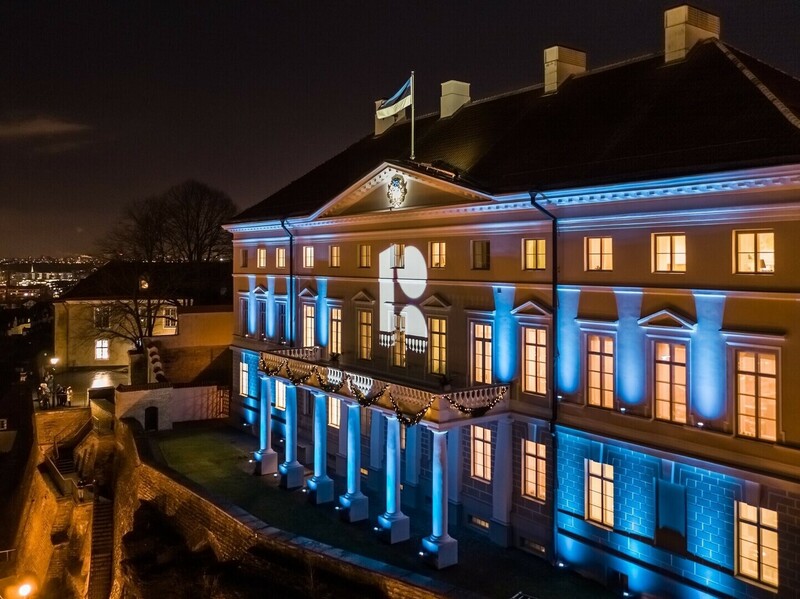 The latter was initiated in 2014 and has the aim to promote the teaching of Estonian abroad, preserving Estonian culture and promoting a feeling of belonging among Estonians abroad, collecting and documenting the cultural heritage of the Estonian diaspora and making it easier for foreign Estonians to return here. The task of the committee is to shape Estonia's compatriots policy by defining where the government can get involved at all, to assess the current policy and, where needed, to update it. The committee will also have the task to coordinate the implementation of any new policy across Estonia's state institutions.